There’s Knockout League, Sea of Thieves, Kirby Star Allies and the biggest gaming news in this here episode of BRB UK. 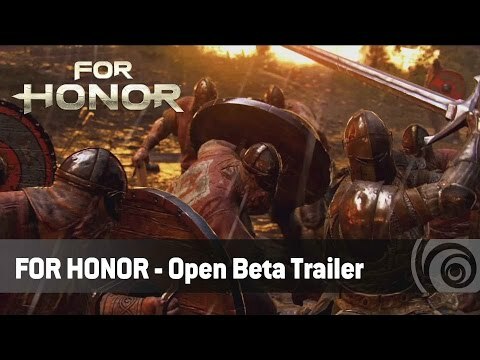 After the recent closed beta, Ubisoft have announced an open beta for their upcoming multiplayer combat sim, For Honor. The beta will run from 9th February to 12th February on current-gen consoles and PC. For Honor launches on 14th February.